I have one more tail-wagger treat. Turkey-pot pies! What pooch wouldn't love that? I know mine do. They go crazy for all of my canine confections. It's good to have a variety of goodies on hand for Fido--especially during training. It keeps him/her interested. 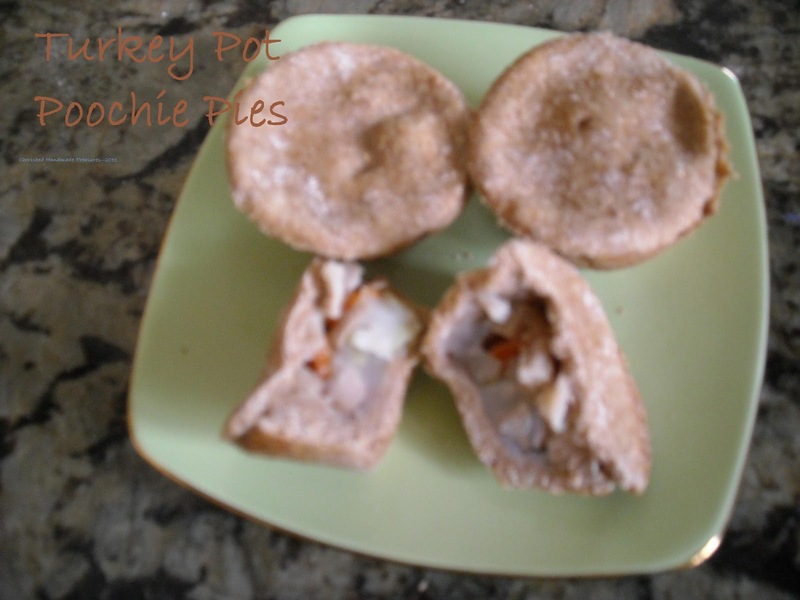 These are simple little pies to make. The most time-consuming part it to seal them together and get a nice clean edge. Roll the cutout shapes a little flatter and make certain they will fit your muffin pan. Press the larger bottom dough into your muffin tin. Fill with turkey (I used leftovers from our Christmas party) carrots and celery. You can use any veggies you want, just make sure they are dog friendly. (You can call your Vet's office to inquire about them or Google it. There are lots of web sites that have that information--just make sure it's a reputable site that you can trust.) Pour a couple of teaspoons of stock inside so they don't dry out during baking. Keep in mind, dogs can't tolerate salt and shouldn't have sugar. I used a mixture of water, cornstarch and some fresh garlic, no salt or sugar added. Cut a slit or two in the top and then pop them in the oven to bake 17 to 20 minutes. You can brush the top with a beaten egg to give them more of a golden sheen. Store in the refrigerator in an airtight container. And again, you can freeze them for a longer shelf life. Hi! 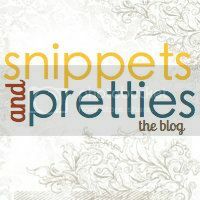 I’m blog hopping today and I’m following your blog. Please stop by and say hi when you get a chance. Hope your having an awesome day. 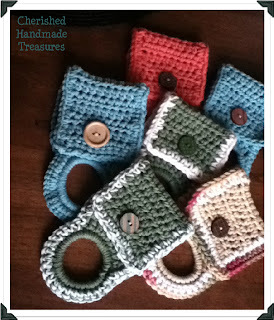 New follower from Whimsical Wednesday. What a great dog treat! found you from Friendship Friday blog hop! I am a new follower you can find me at DearCreatives.com & on twitter @DearCreatives Stop by when you can glad to meet you! My dog would be crazy for these. Oh Dog Those sure look good. I gott age Jen to make these for me.